The spring of my senior year in college, I worked at renowned agency Laundry Service for Adobe's Project1324 account. As social media intern, I produced some of the client’s highest performing features, with one series receiving over 5,000 likes, 470 shares, and 60 comments on Facebook alone. I also engaged directly with users on a daily basis, answering inquiries, highlighting user-generated content, and growing the client's audience. I created an ongoing database of young creatives advocating for social change. Many of these artists were selected for their own content series, rising to the top of the account's most popular posts. My database is still utilized today. 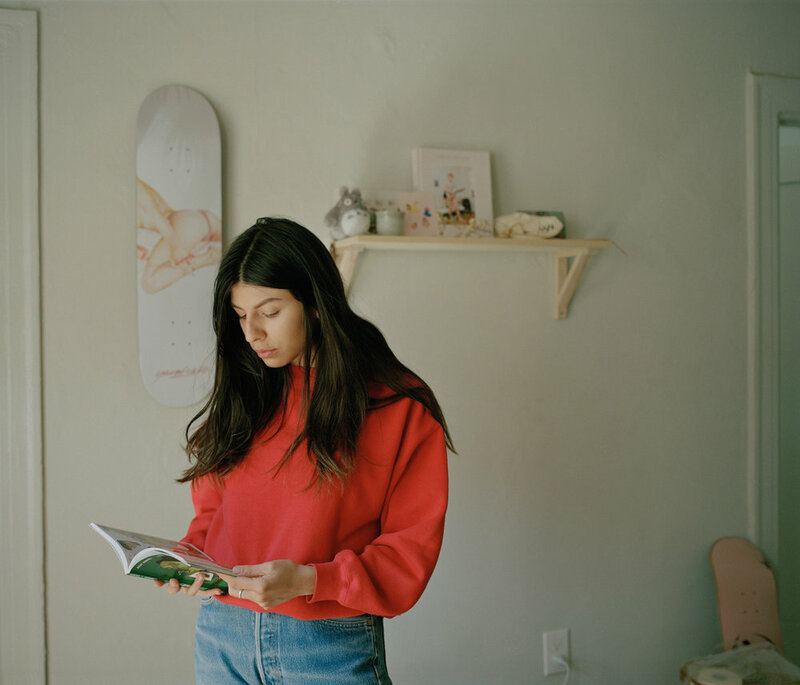 I flew to Los Angeles in the spring of 2016 to photograph and interview emerging illustrator Alix Gutierrez at home in her studio. My photographs for Adobe were featured on the Project1324 Instagram and Facebook, fostering important conversation on the challenges facing female artists in a cutthroat industry. ♡ 2.9k likes, 116 shares, and 19 comments on Facebook (x). "I liked the idea of doing what I love for a living, and dominating a mostly male-driven profession by being an unapologetic woman of color." Beryl Allee was one of the artists I knew directly and brought to Adobe. She was photographed by an in-house photographer, and my team and I wrote the copy for her feature. 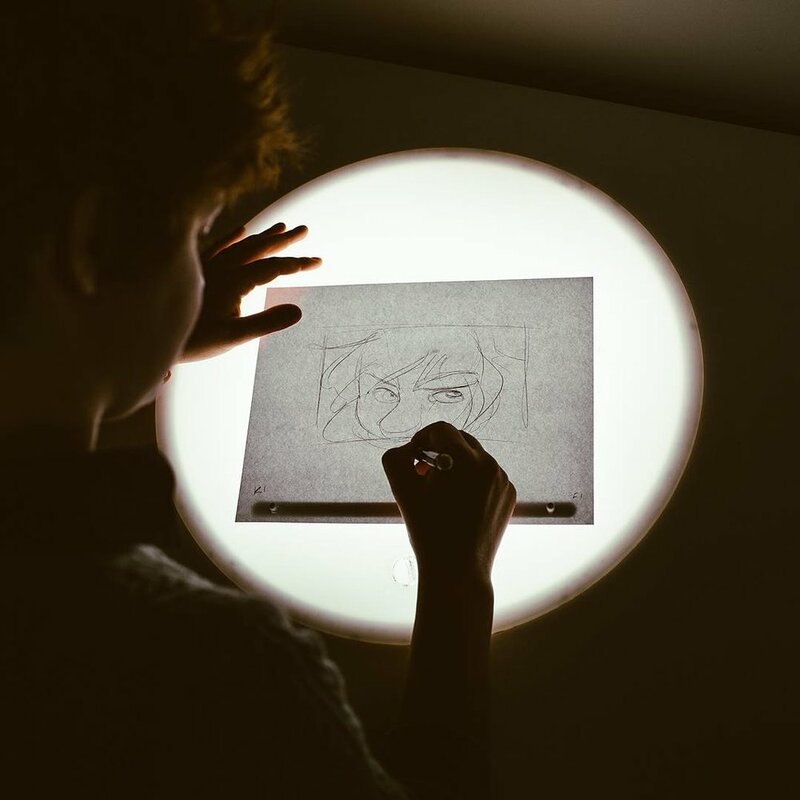 I interviewed Beryl about her work as a young animator and her film, 'Projection,' which explores the bias through which we view other people. Beryl's work was so on-target with our client's audience that her story became one of the top-performing features of all time. ♡ 5.5k likes, 490 shares, and 50 comments on Facebook (x). 'We should all be rooting for each other.'" (x) Photo by @oursisterhood, copy by me. As social media coordinator, my job was to create engaging content and to speak directly with users. One of my favorite ways to stimulate engagement was simple polls like the one above that really connected with our community of young artists. "Kara Haupt gives artists a stage to celebrate their creativity through collaboration at Babe Vibes. #CreativeImpact'" (x) Photo by Laundry Service. 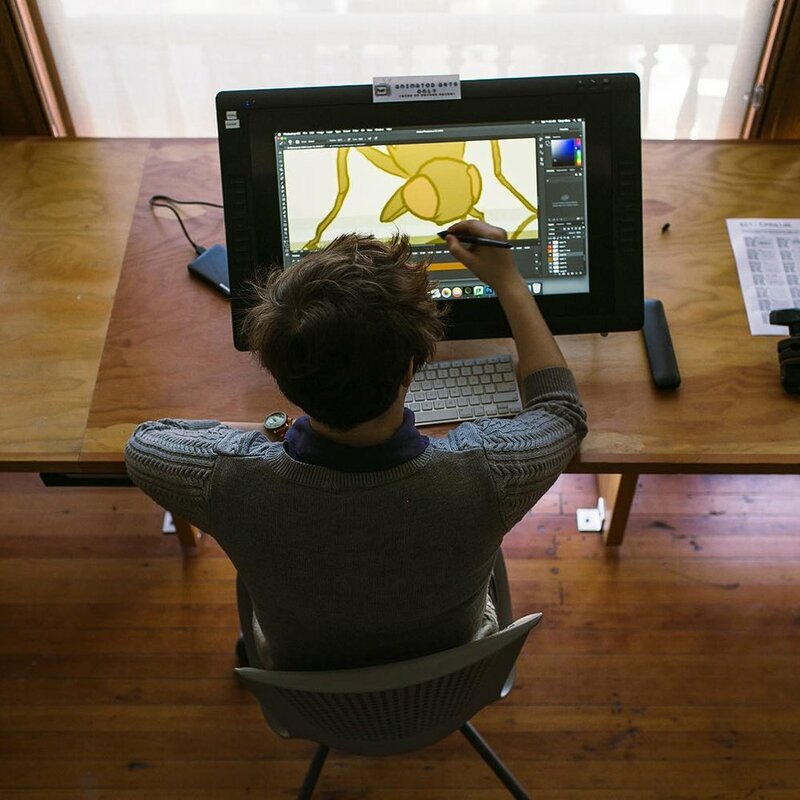 I found Kara Haupt for Adobe Project1324 and interviewed her for her Creative Weekends content series. The photos to the right are a part of this feature as well. "Become the best version of yourself. Fight for it. Fight for you. Sometimes it takes a war; believe in it. Be gentle, but defiant. You can do this. You are doing this. You are becoming your best." This photograph and copy of mine was one of the account's top ten posts of 2017.